﻿ Best Price on La Dolce Vita Apartments in Noord + Reviews! Just 1476 feet from the seafront in Malmok, Aruba, this Dutch-style villa offers an outdoor pool, terrace and tropical gardens. 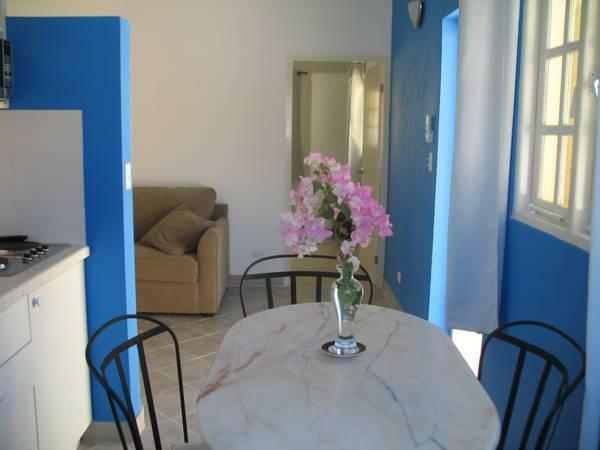 La Dolce Vita’s charming studios and apartments have free Wi-Fi and cable TV. Each elegant, air-conditioned studio and apartment features a king-size bed, high beamed ceilings and a patio or porch. 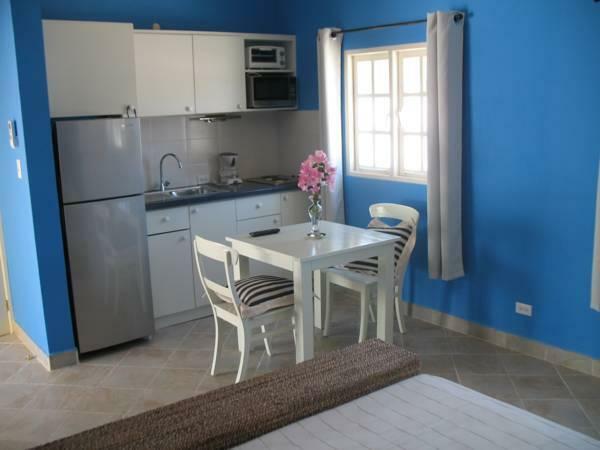 Kitchenettes offer a microwave, toaster and kettle, while the private bathrooms include hot water. Each apartment includes an alarm system. The property borders the 18-hole Tierra del Sol Golf Course, and shops and restaurants can be found within a 5-minute drive. Diving and snorkeling are popular in the surrounding beaches and coves. La Dolce Vita’s owners live on site and are happy to provide information about the island. Free private parking is available. Please inform La Dolce Vita of your flight number and arrival time in advance. You can use the Special Requests box when booking or contact the property directly with the contact details provided in your confirmation. Please note that the apartment must be vacated by 10 a.m on the day of departure. If the guest want to stay more, the first 2 hours are free(10 -12pm).The others cost 10 USD per hour if there are not any guests arriving the same day. Pool towels and a cooler for the beach are provide free of charge upon request. Beach chairs cost 5 USD per person per day. This property does not accommodate bachelor(ette) or similar parties.